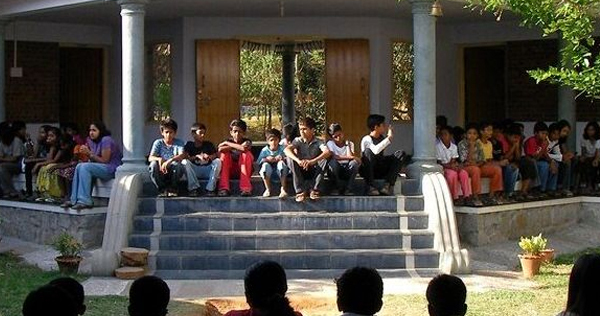 Providing free, high-quality, multi-lingual education to children from the tribal areas of Andhra Pradesh. 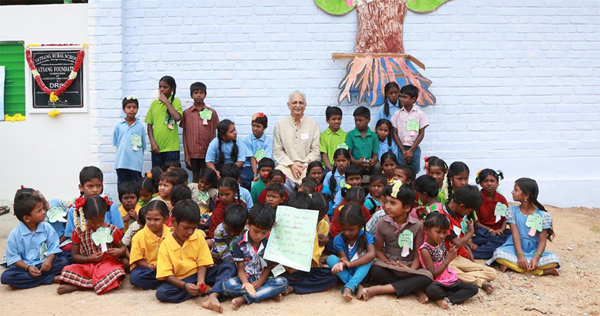 A rural community-based school at Ma Konda, close to Madanapalle, run in association with the Ramanarpanam Trust. A co-educational, residential school in an environment conducive to an in-depth exploration of knowledge. 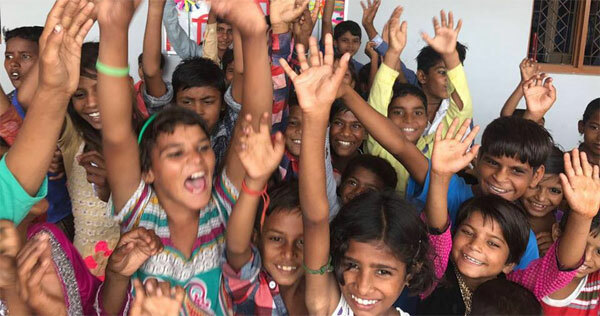 Providing free education, nutritious mid-day meals, and uniforms to 65 children in primary classes.